They also include information on fat, saturates (saturated fat), carbohydrate, sugars, protein and salt. Nutrition information is typically provided per 100 grams although sometimes it could be per portion of the food. It is best to convert all nutrition information to their per 100gms values. This helps in interpreting the nutrition and comparing different food items. Where are the labels found? All labels give information about Energy (kcal), Carbohydrates, Fats and Proteins. They may also provide additional information on certain nutrients, such as fibre, sugar, vitamins and minerals. How do I know if the food is good for me? Ingredients should ideally be listed in order of weight, so the main ingredients in the packaged food always come first. That means that if the first few ingredients are fat (oil, butter, ghee, cream) or sugar (or sugar equivalents like sucrose, fructose, glucose, maltose, honey, etc), the product will typically not be helpful in your weight loss journey. Unfortunately, in India, only the big brands tend to follow this rule of listing ingredients by their weight. 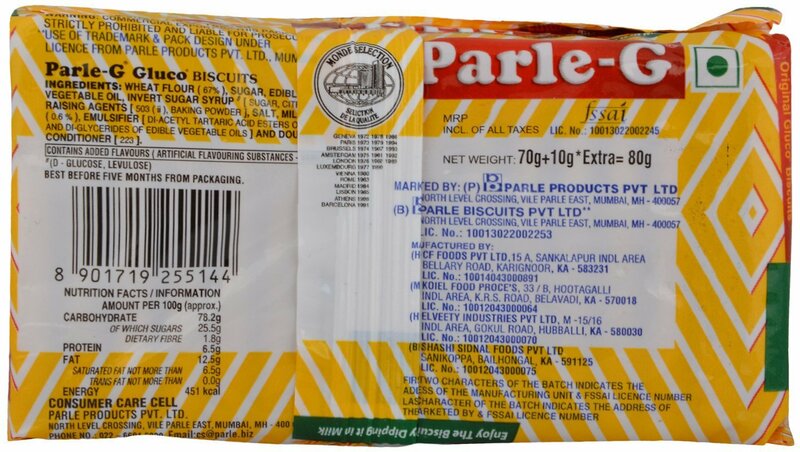 Now that you know how to read a nutrition label, why not practice it by comparing the Special K label with a Parle G biscuit for the amount of sugar? 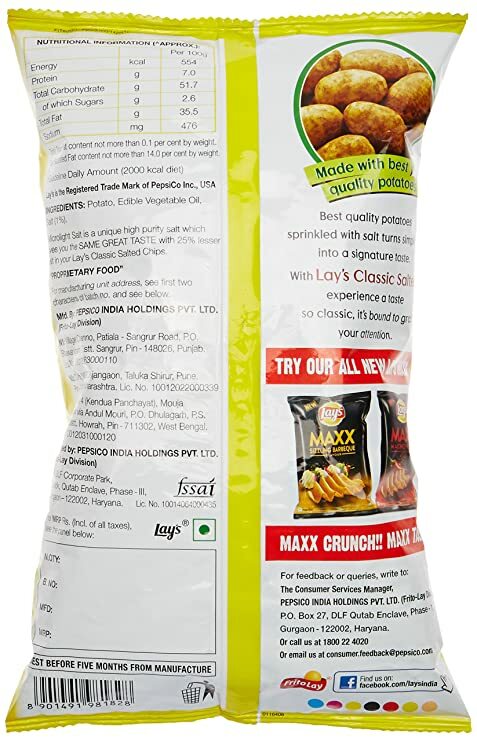 Or compare it with Lays Classic Chips label for the salt content? P.S. : Special K has almost the same amount of sugar as Parle G biscuits and significantly more salt than Lays Classic Salted Chips. Surprised? Join slim.in to learn many more such fascinating facts.